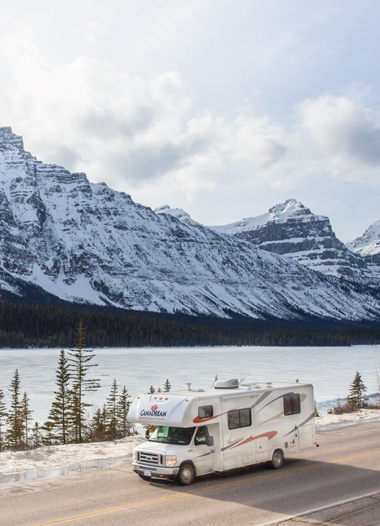 CanaDream is happy to provide RV repair services, as well as a wide-variety of RV parts. Before you hit the road to experience Canada at your own pace, make sure your unit is in great shape. *CanaDream is not responsible for weather conditions that may affect the delivery time of your unit. *Prices are based on coaches in normal and reasonable condition; we reserve the right to adjust the estimate based on visual inspection. *Additional charges may be required to complete repairs in some instances and will be quoted upon inspection. *Additional material costs, customizing or appliance relocation will be quoted upon inspection.